Can anyone tell me what it needs please? Please try the nightly build, which includes the fix mentioned. It is portable tar format instead of AppImage, but it’s basically the same. You extract it and launch either the shotcut.desktop file or Shotcut.app/shotcut (not Shotcut.app/bin/shotcut). 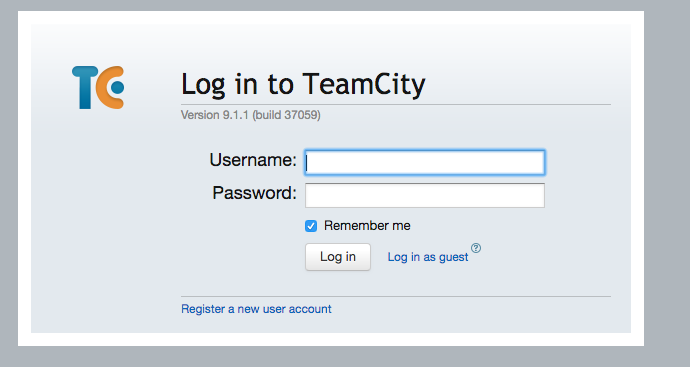 You need to Log in as guest to get the nightly build. Shotcut is incompatible with your system. It could be an OpenGL problem or simply incompatible with Puppy (even though “xenial” makes it sound based on Ubuntu Xenial, which should work as that is what Shotcut binary is built on). Paste the output of glxinfo | grep OpenGL please. Thanks for the reply . I would really like to get this running.